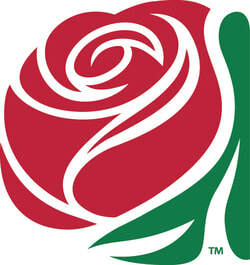 Monday 4:30 p.m. - 6:00 p.m. 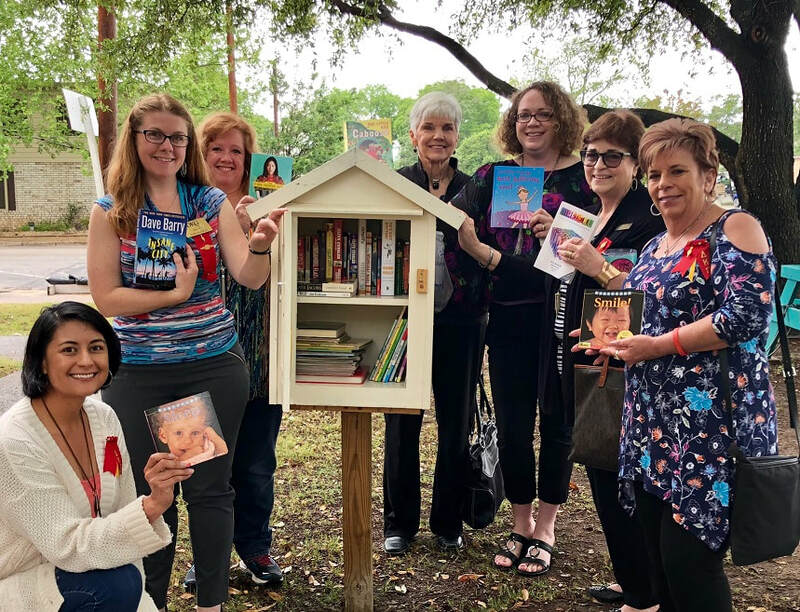 The members of the Eta Xi Chapter of DKG have worked to provide the Kerrville area with a Little Free Library! It was graciously built by one member's husband and filled with donations from the chapter. It includes books for children and adults, and is quickly becoming a favorite stopping place for the children who attend preschool at First Presbyterian Church! You can borrow a book or leave a book at any time. Find this sweet little library at 800 Jefferson Street in Kerrville, TX!